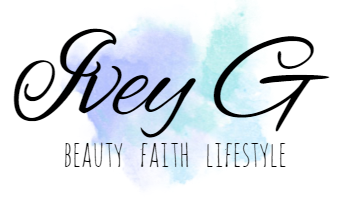 Beauty Bloggers brands need you! 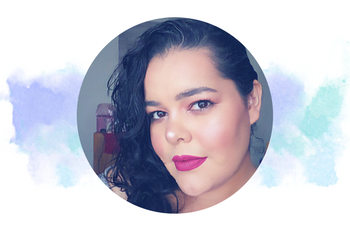 There are so many cosmetics brands that need beauty influencers to help get the word out about their products or services. 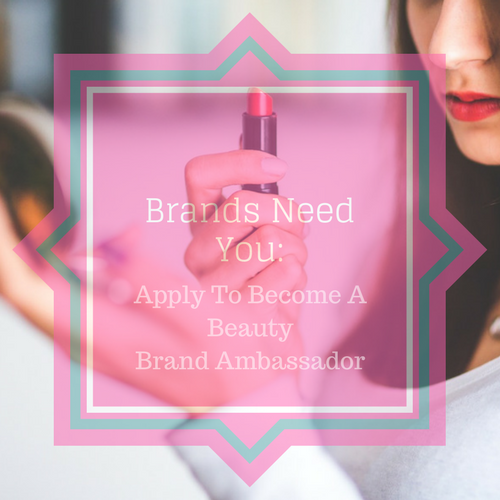 As a beauty brand ambassador you can help drive traffic to the brands site and increase the brands value. Since many influencer's are already freely sharing their passion for beauty, many brands prefer to work with you. If you have an established blog or social media channel there is a good chance that you have fans and followers. Your fans, followers and readers trust you and prefer to hear what you think about a brand or significant product instead of hearing about it from a celebrity or someone that's getting paid. Your opinion matter's and if you feel that you are ready to venture into brand ambassadorship then read about the opportunities below and apply with the links provided. About: Katherine Cosmetics is a makeup and lifestyle brand. Four generations of Katherine's and an inspirational quote "All girls can do and be anything they want in life" was the inspiration behind the Katherine Cosmetics brand. Katherine also known as Annie, has 30 plus years experience in the beauty industry as a Makeup Artist and Beauty Executive. It taught her all she knows about what and how to make the best beauty products that can take you from morning to night. Katherine Cosmetics is a natural never tested on animals beauty brand that combines positive inspiration messages to all beauty lovers. Katherine Cosmetics also likes to give back. $1 for every lipstick sold goes to charity. Once your application is reviewed and accepted you will receive a confirmation with a discount code for your first order. Once you place your order you will receive a special Katherine Girl gift! About: Orglamix is a Chicago Illinois based cosmetics company that offers vegan, cruelty free makeup and skincare products. Orglamix started their business selling one eyeshadow on Etsy. They now have over 600 products that are made in small batches. They are now known to be one of the leading natural cosmetics small batch manufacturers. As an Orglamix brand ambassador, you will get a 2 month contract. In the 2 month contract you will receive free products of your choosing, and 40% off discount. You must provide high quality photos. About: MemeBox is one of the fastest growing companies in the world with over 500 employees that are based in San Francisco. They have global hub in the US, Korea, and China. MemeBox is focused on bringing you the best, top trending Korean beauty products. MemeBox ambassadors or MemeBabes advocate MemeBox products by creating content and sharing via social media. You will share reviews, and represent MemeBox online and offline. You must have a presence on Instagram, YouTube, or blog, and have experience creating lifestyle/beauty content. (MemeBox does not specify products, or discounts as an ambassador) Spaces are limited, if you think you're the right fit you must send an email with links to your social media channels, and samples of your content created via blog or YouTube. About: FabFitFun is a once per season subscription box service that offers everything from beauty, fitness, fashion, and wellness products. 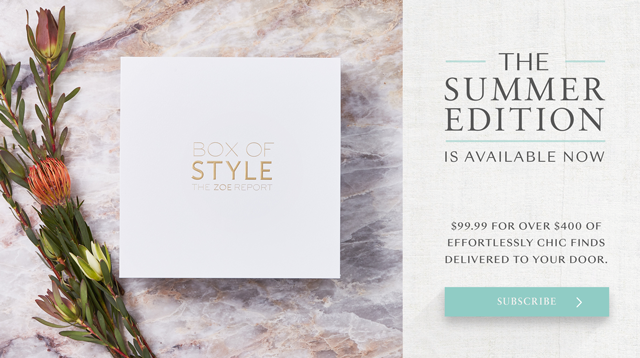 Each box is curated by the FabFitFun team that has a retail of over $200. Each box only retails for $49.95 per season. FabFitFun doesn't include a list of products or services that you will receive as an ambassador. However, if you are into fitness, nutrition, fashion or makeup you are encouraged to apply. About: Lucky Vitamin is a family based company with over three generations that's dedicated in helping you lead a healthy life. Lucky Vitamin is looking for a team of ambassadors. If you are a health, and wellness focused blogger or social influencer you are encouraged to apply. As a Lucky Brand Ambassador you will be provided with $100 per quarter to spend on anything you like. You will be able to choose from their catalog of more than 35,000 products that range from vitamins and supplements, natural beauty products, and health foods. Lucky Vitamin will also follow your social media channels, and share your posts.